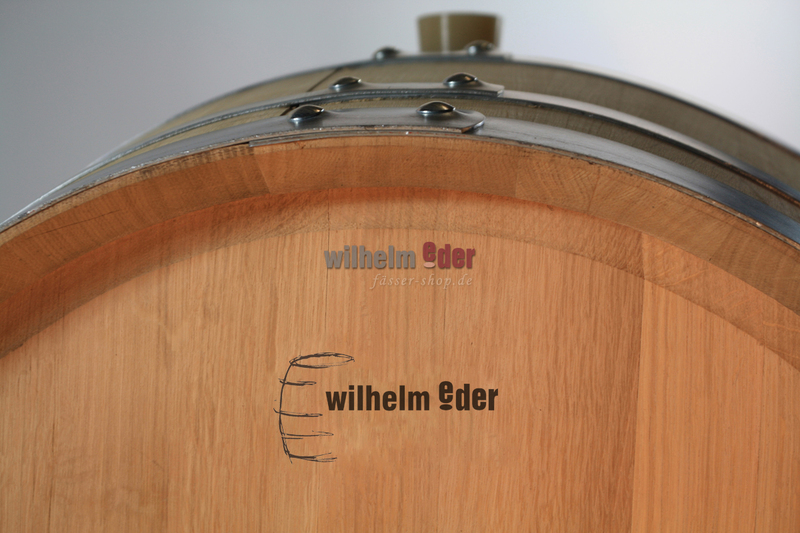 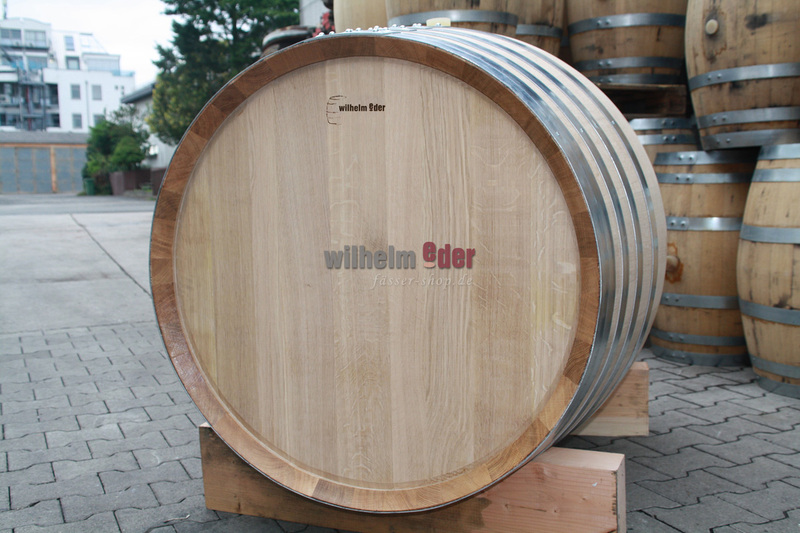 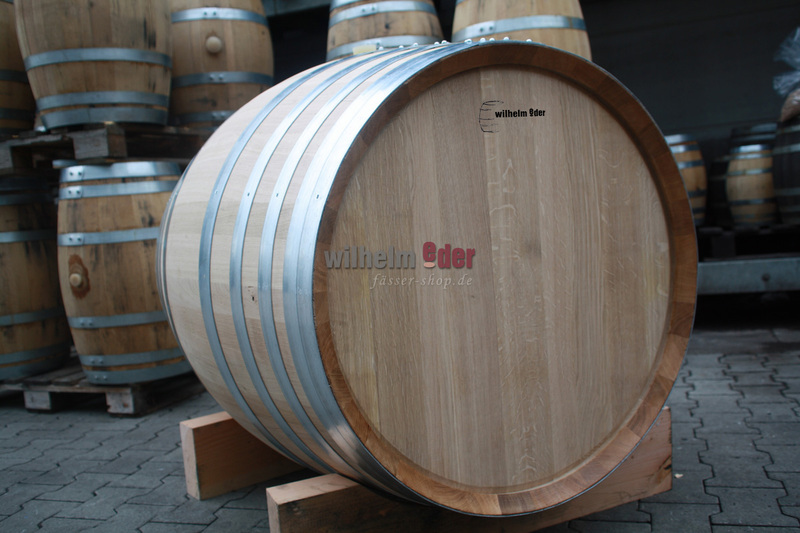 Product information "EDER - FassStolz® 600 l German Oak"
Made of perennial, well-seasoned and fine-grained sessile oak. 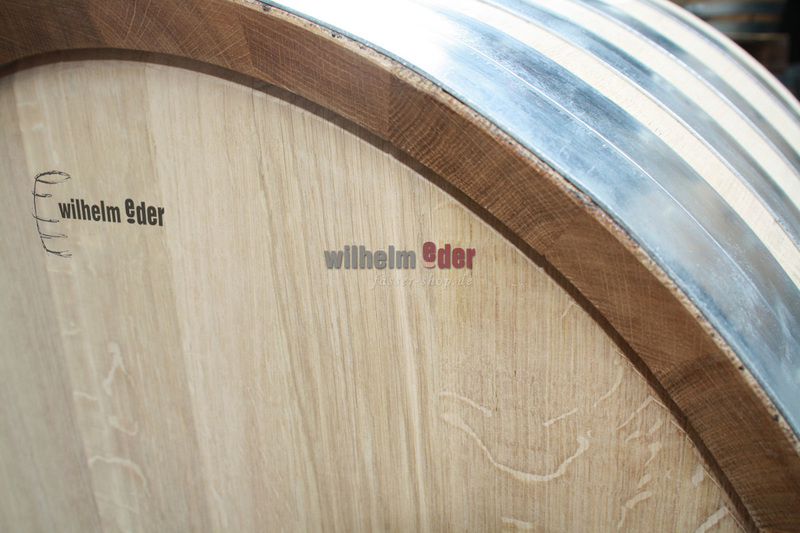 In plain sawn cut. 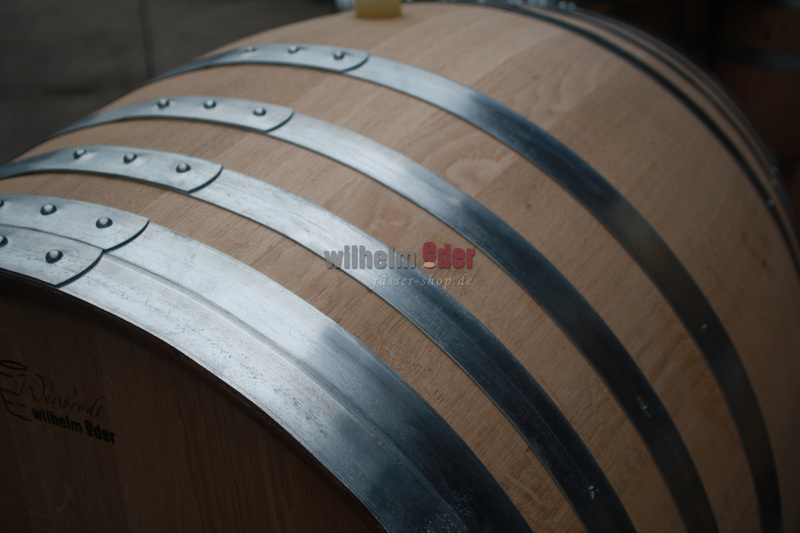 The inside of the barrel has been toasted over oak fire.